Most Studio Owners Forget What The Word Budget Means! Click below for Atomic Studios pics! 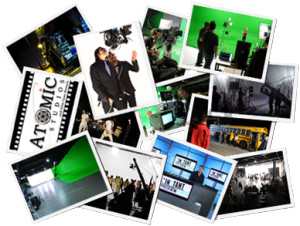 We will send you the most current photos of Atomic Studios with in a few minutes. Please check you email in-box after submitting. Thanks so much for giving us a try. Feel free to call Atomic 24 hours a day 7 days a week. Even if its 3:00 am - WE NEVER CLOSE! As always we encourage you to call with any & all questions 24 hours a day 7 days a week.